It regenerates, strengthens, revitalizes, protects, softens, illuminates, and makes hair lighter. It helps shaping and holding the style for a longer time. Active ingredients BHB Blend: a special blend of rice and silk proteins, sunflower oil and rosemary extract. 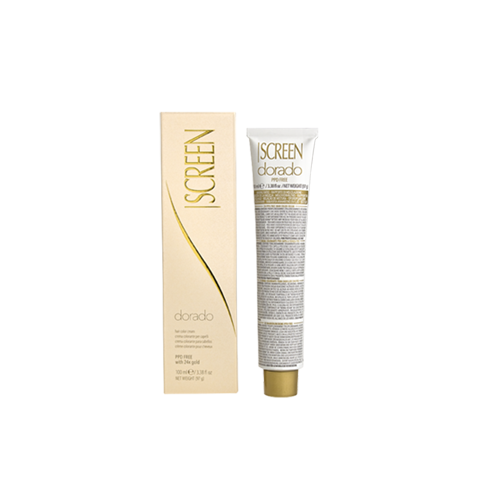 Direction for use For medium length hair apply about 1 ml on clean and towel-dried or dry hair. Spread onto hands and distribute evenly onto length and ends. Always refer to the directions included in the package. When to use it You want to see your hair transformed, giving it a special and precious treat. 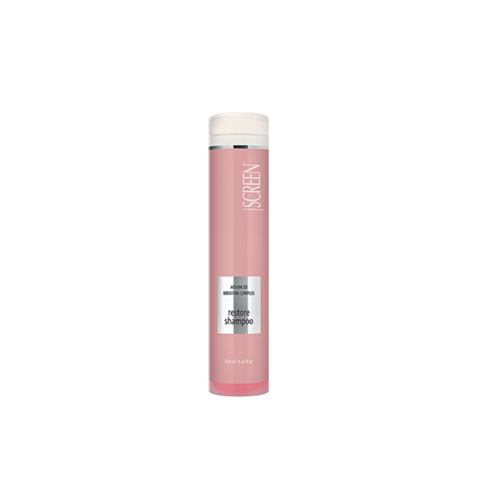 It regenerates, strengthens, revitalizes, protects, softens, illuminates, and makes hair lighter. It helps shaping and holding the style for a longer time. A unique aroma with fresh and sensual notes presented in a light consistency, with and incredible pleasantness to the touch. 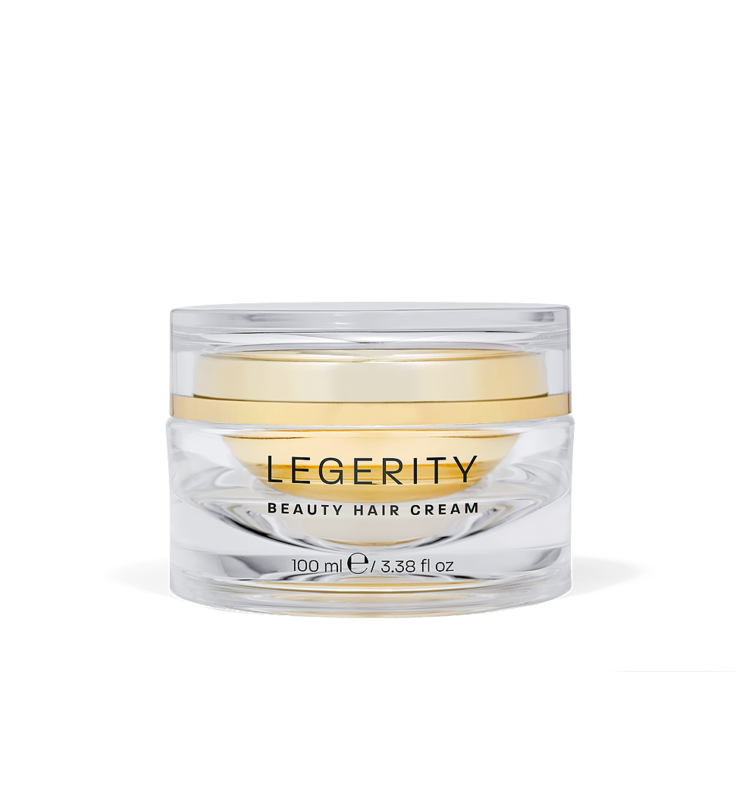 A blend of components, result of the highest cosmetic technology, supports shape and styling whi le providing volume and lightness in particular thanks to the Legerity BHB (Beauty&Health Blend). 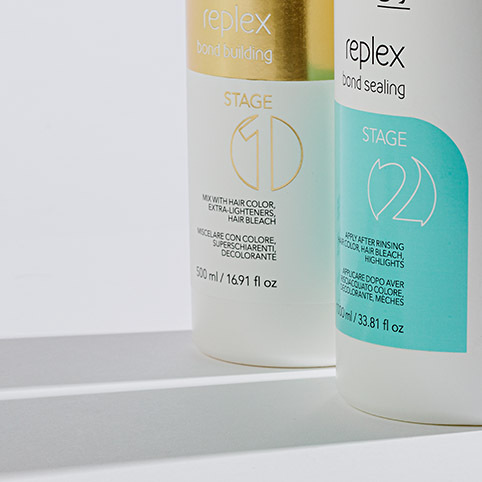 Leave-in treatment, easy to use and dose can be used on towel-dried or blow-dried hair, both as an occasional or daily beauty ritual. 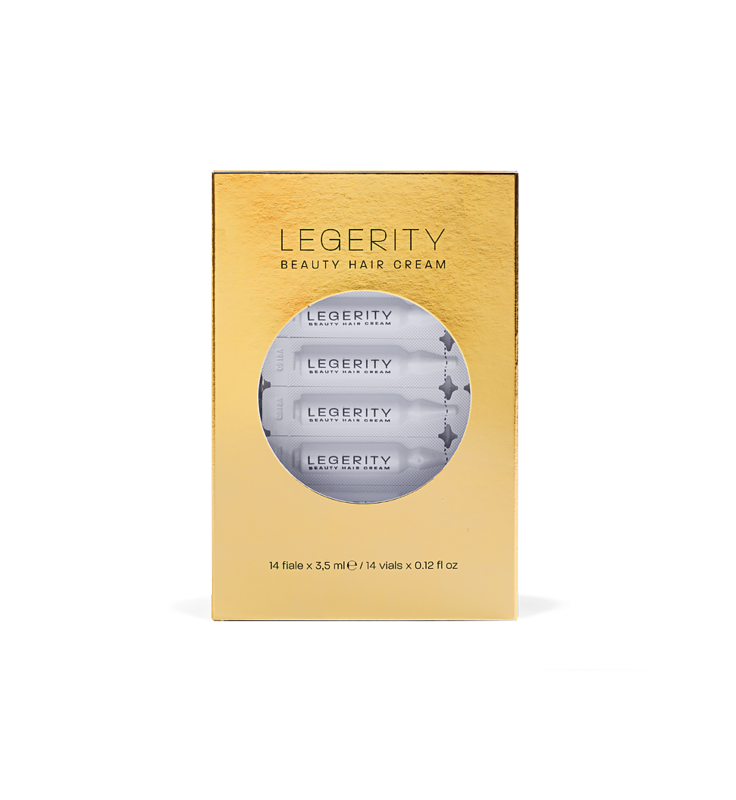 Legerity, Beauty Hair Cream, is the first universal beauty hair treatment. Its unique consistency, invisible and light as a glam angel’s touch, enshrines an outstanding cosmetic, revitalizing, lightening, and shaping power. 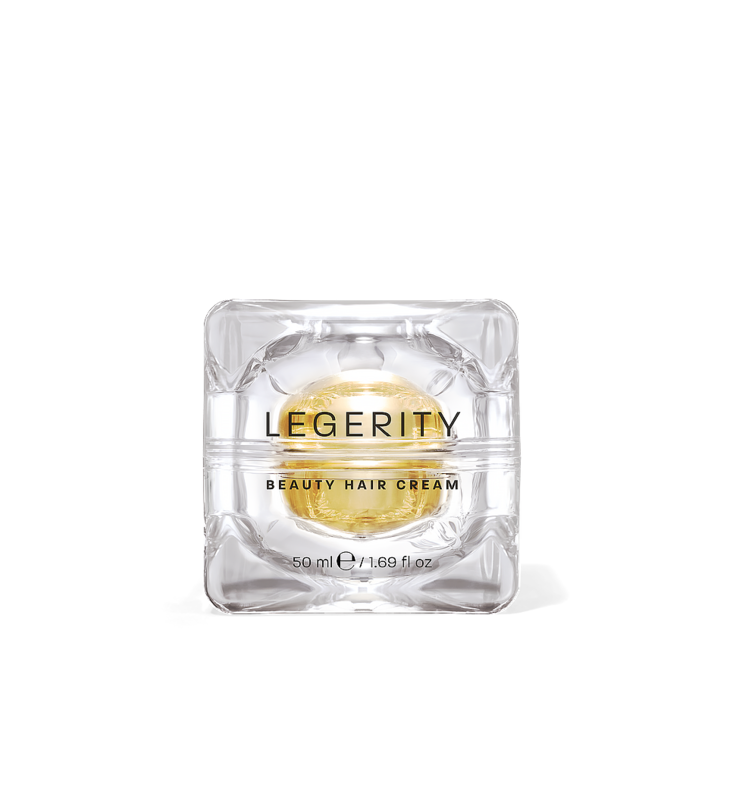 As a real beauty cream, Legerity enters in its own right into the hair cosmetics’ top-quality range.